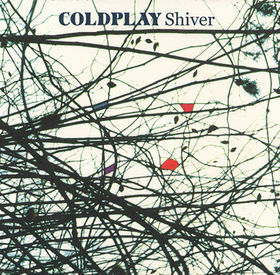 "Shiver" is a song written and recorded by English alternative rock band Coldplay. British record producer Ken Nelson and Coldplay produced the track for their debut album Parachutes. 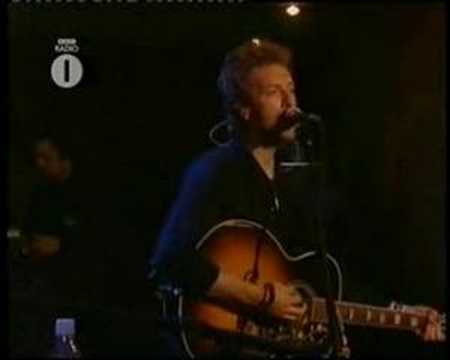 Vocalist Chris Martin admitted that "Shiver" was written for a specific woman, from whom the media has generated several speculations. The song contains influences attributed to American singer-songwriter Jeff Buckley, whom Coldplay's early influences were drawn from. The song was released as the album's lead single in the United Kingdom, and second in the United States following the hit single "Yellow". The single has reached number 35 on the UK Singles Chart, and its critical reception has been generally positive.